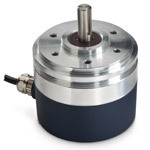 Encoders UK are one of the leading suppliers of incremental encoders and can offer competitive prices on the purchases of incremental encoders from all manufacturers. 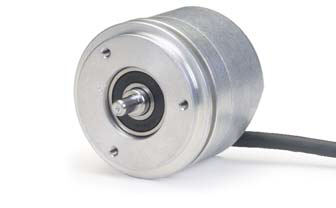 We also offer a repair service for incremental encoders both onsite and at our fully equipped premises which is based in Birmingham in the West Midlands. 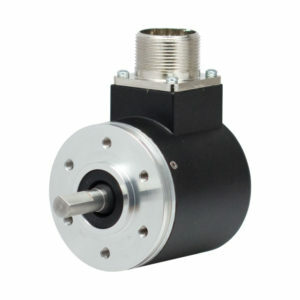 All different versions of incremental encoders are available and modified versions can be supplied to suit all applications, Hollow shaft incremental encoders and shafted incremental encoders can be offered in bespoke sizes and are manufactured to customer requirements. 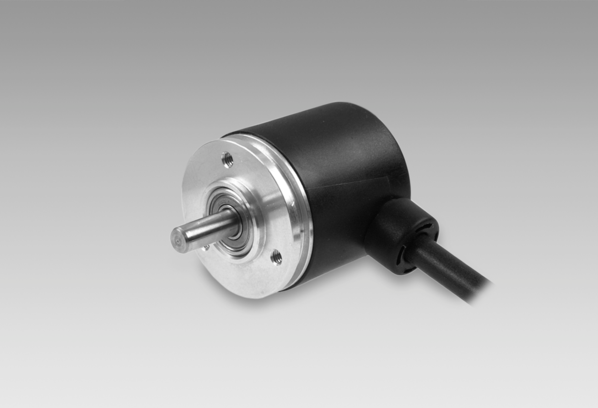 Sine wave, IVPP and TTL outputs are also available too. 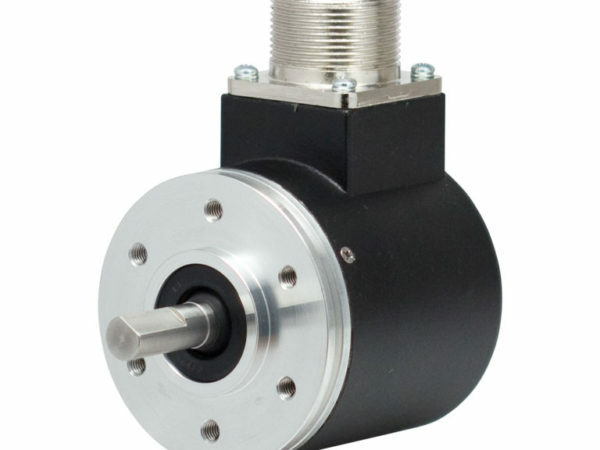 Whether it is an incremental rotary encoder, incremental optical encoder, help with incremental encoder wiring, miniature incremental encoders, linear incremental encoder, optical incremental encoder and hollow shaft incremental encoder and everything in-between we can help. 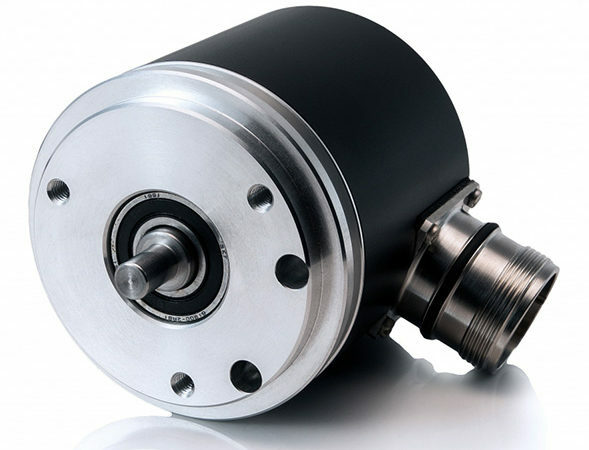 If you need any help when ordering or repairing incremental encoders please do not hesitate to call our friendly and experienced customer support department on 0121 378 5577 or alternatively fill in your details on our contact form and we will call you back to discuss your requirements. 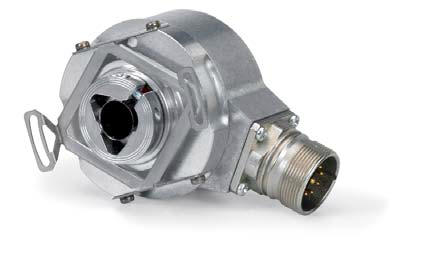 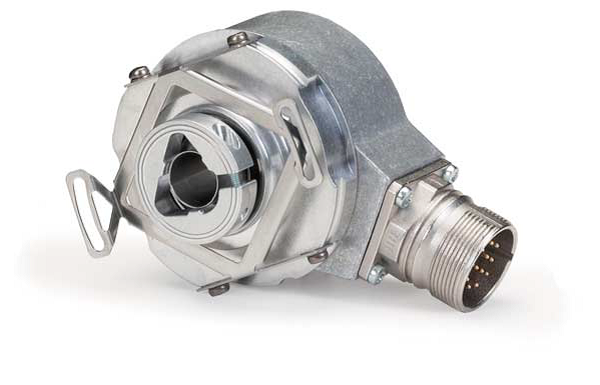 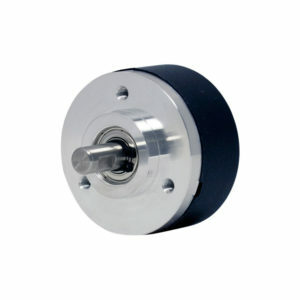 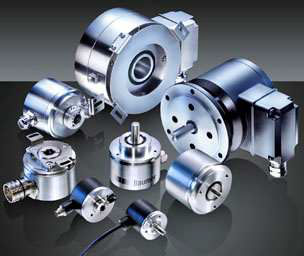 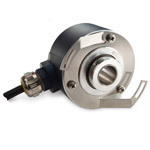 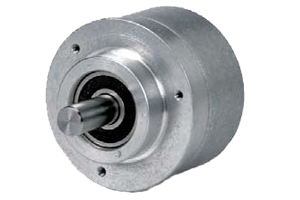 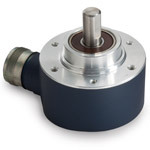 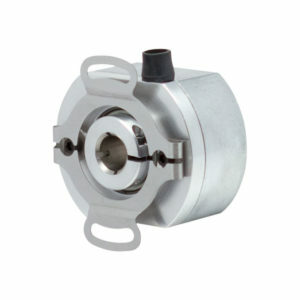 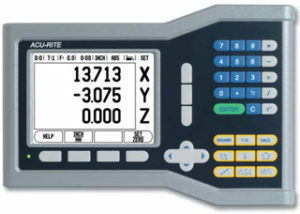 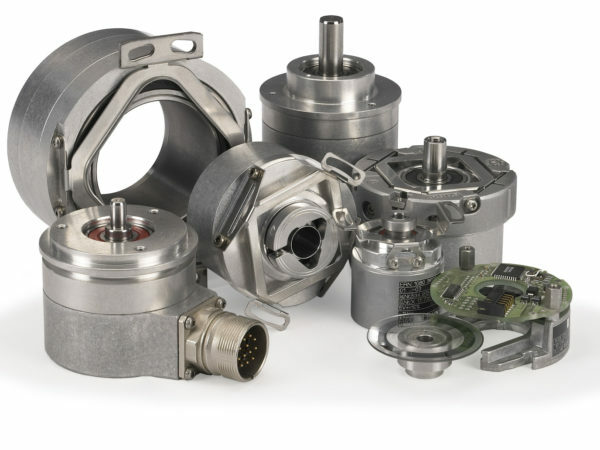 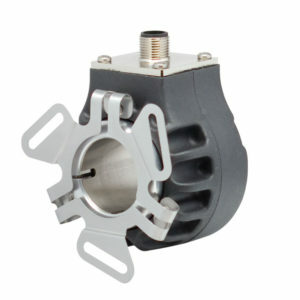 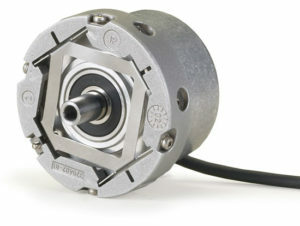 Can’t find the Incremental Encoder you’re looking for?